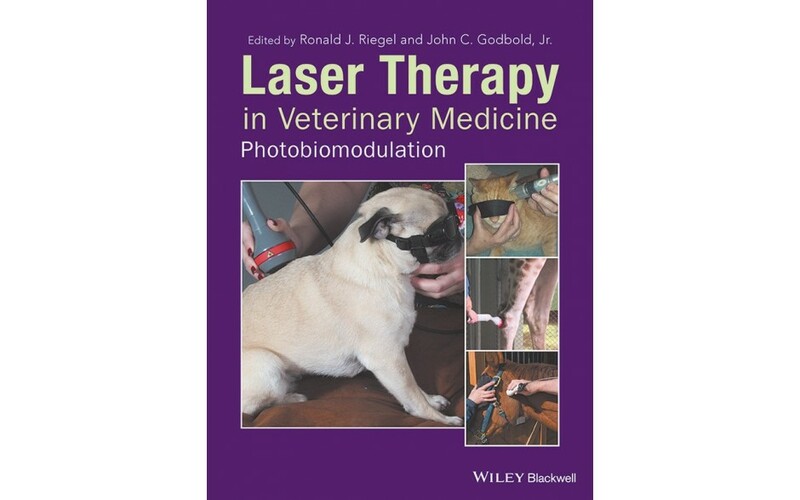 Laser Therapy in Veterinary Medicine: Photobiomodulation is a complete guide to using therapeutic lasers to treat veterinary patients, focusing on practical information. Ronald J. Riegel and John C. Godbold, Jr.
Daniel M. Core and John C. Godbold, Jr.
All textbook sales are final. Textbooks are not eligible for refunds or exchanges.